Nice home site. 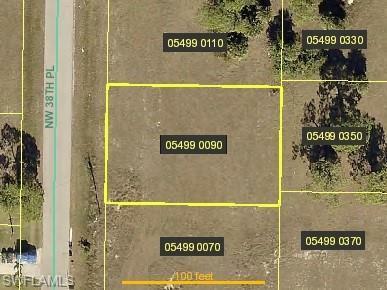 Excellent location close to schools, shopping, restaurants, services and the Pine Island corridor.Great opportunity to build or hold. Buyer to verify any current and future assessments.